Traditional Thai Massage or known as “Nuad Boran” or “Thai Yoga Massage” in Thailand, is a combination of influences from Indian, Cinese, Southest Asian cultural spheres and traditions of medicine. It has been passed down from generation to generation in the temples, families and texts for more than 2500 years. The founder of Thai massage and medicine is mentioned to have been Shivago Komarpaj, who was from Northern India and was believed to be friend and personal physician of the Buddha. He acquired the technique of Traditional Thai massage by instinct and also discovered the power of healing that herb and mineral possessed. 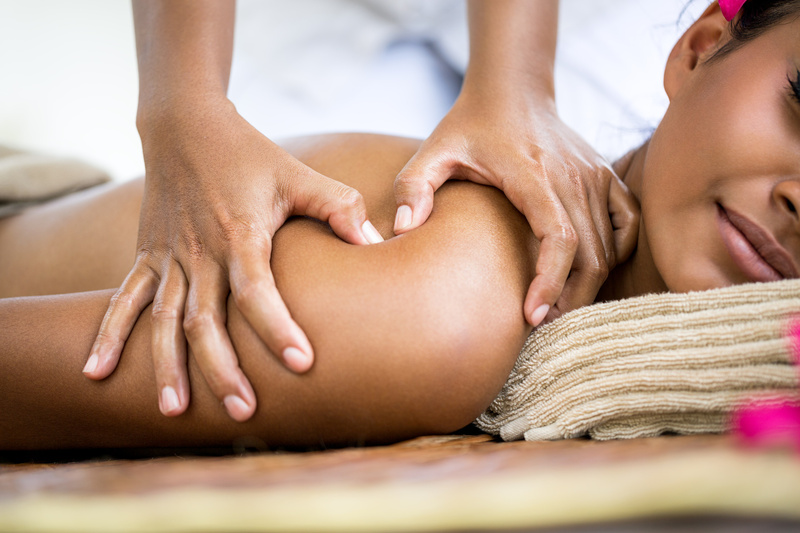 Thai massage is an ancient healing system combining acupressure, energy balancing techniques, Indian Ayurvedic principles and assisted yoga postures. 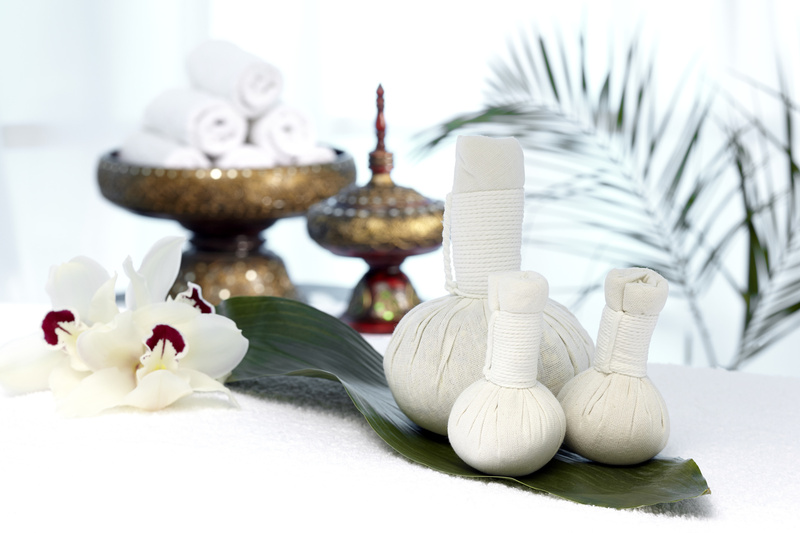 All techniques used in Thai massage serve to open and balance the energies inside the body. These energies move through pathways called “Sen” (energy lines). In performing Thai massage, it is done on mat or futon mattress.